Narrated by the dearly departed Alan Rickman (reprising his role as Absolem the Caterpillar), a new t.v. spot has come our way, cleverly highlighting the importance time (and time travel) plays in Alice’s (Mia Wasikowska ) latest adventure in Wonderland. 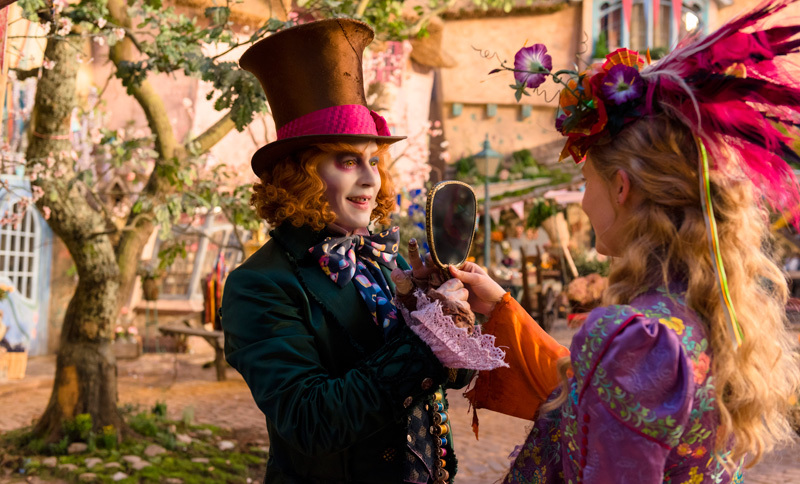 While James Bobin (The Muppets) is taking the reins from Tim Burton, as you can see our second trip to the world created by Lewis Carroll will just just as stunning. Check it out below.